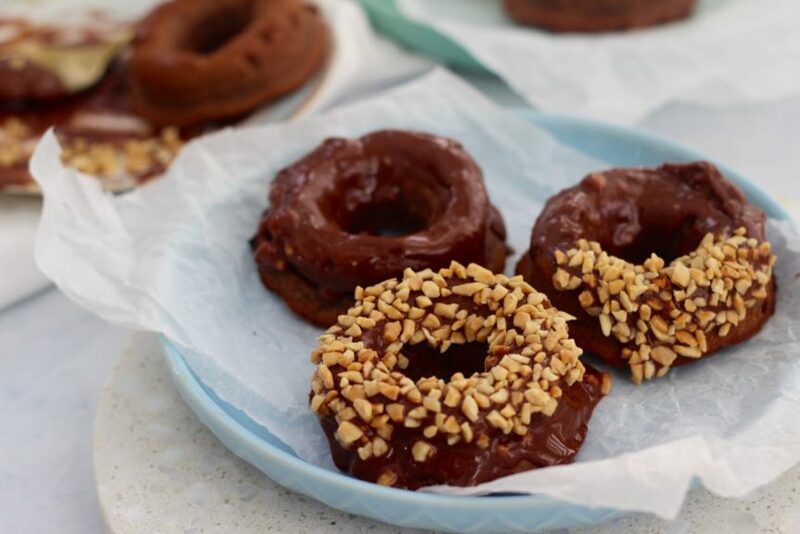 Low carb chocolate doughnuts! OMG these are so yum! 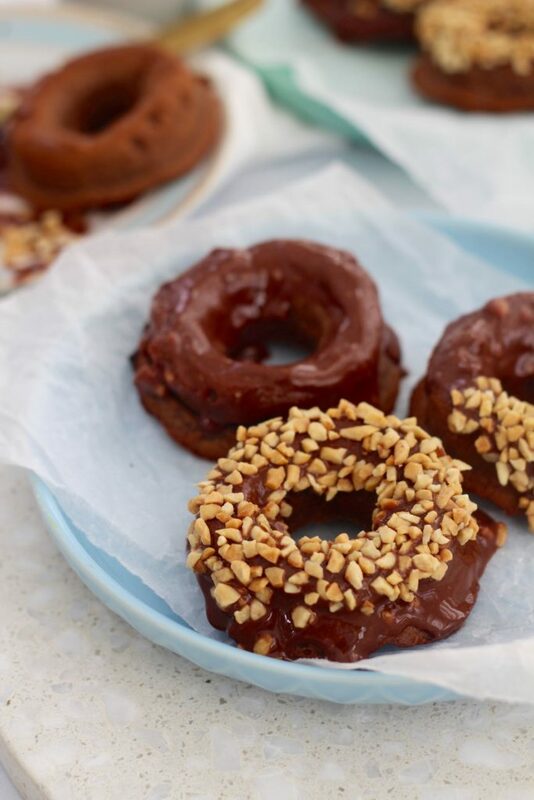 Low carb chocolate doughnuts! OMG these are the best darn thing ever! Does anyone know how to spell donuts properly? Anyway, this time we spelt it like low carb chocolate DOUGHNUTS because we think that’s the Australian spelling. 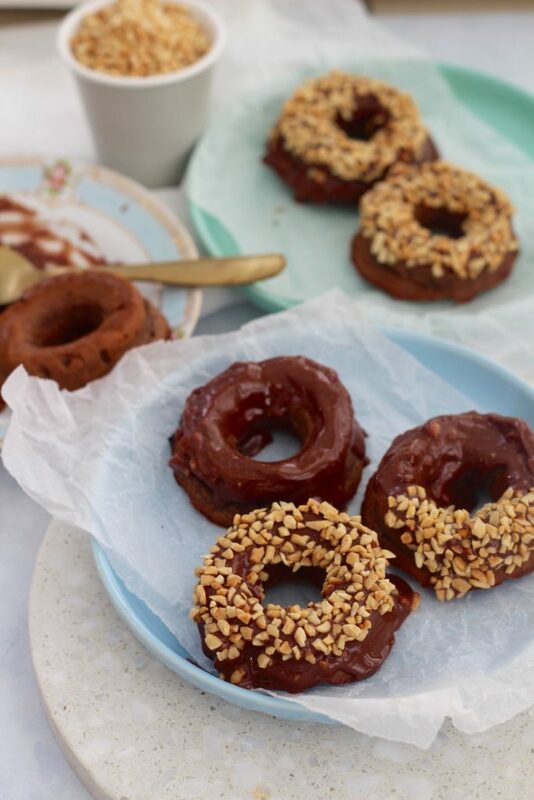 Either way… these low carb doughnuts are freaking delish and need to be in your life. Did you know we’re Aussie? Most people do, except occasionally people think we’re from America, which is weird (especially if you’ve heard us talk haha, definitely Aussie!). Sometimes it’s so easy to hide your true self, not be as much as you as you wanna be, not shine as bright, not stand out. But let us tell you… being YOU is your magic. When you are you, that is when you are most beautiful. We heard the other day that we are each 1 in 400 trillion. That is the chance that you were born to your parents, during this time, this era, on this planet. So yeah, you’re a freaking miracle. 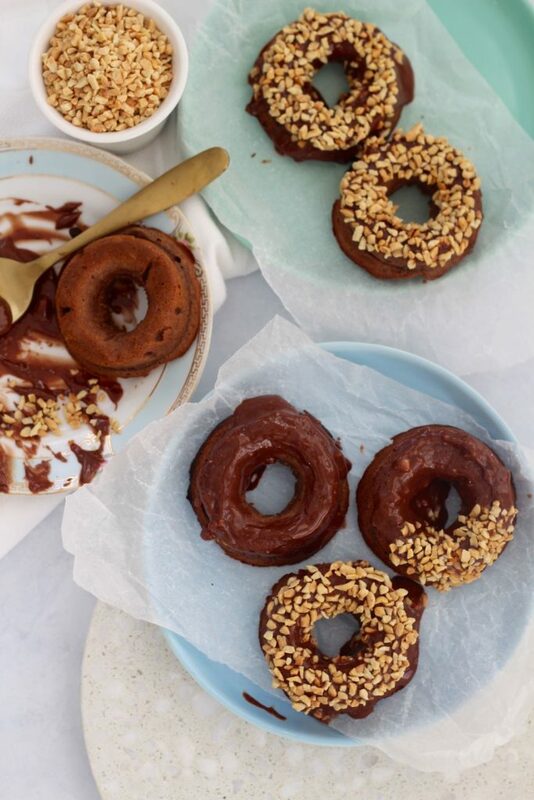 Anyway, these low carb chocolate doughnuts are seriously the goods. They’re gluten free, grain free and sugar free but tasteFULL. They’re definitely our new favourite thing to make. If you make some of our doughnuts… these chocolate ones OR these vanillary ones be sure to share a pic on social media! 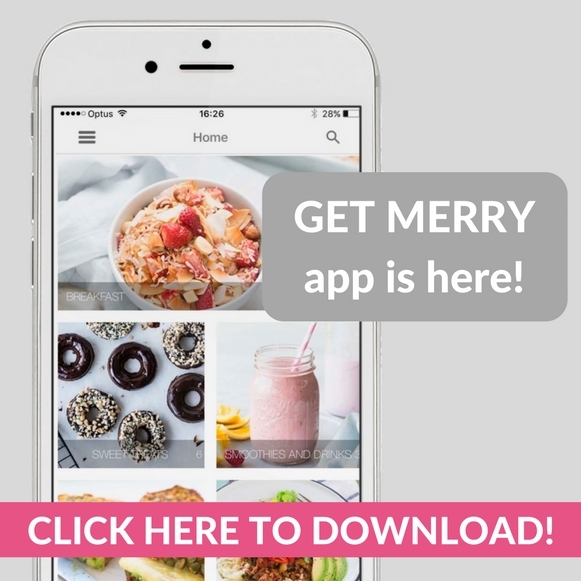 Use #GetMerry so we can re-share it and spread all the low carb doughnut love! In a large bowl add the almond meal, raw cacao powder, xylitol, baking powder and salt, mix well. Place into the oven for 15-20 minutes or until cooked through. We topped ours with melted sugar free chocolate and a sprinkle of crushed nuts! Add some raspberry jam for choc-raspberry jam doughnuts... because FREAKING YUM! OH! Feel free to swap your sweetener to maple, honey, rice malt or coconut sugar!